There was a local Redfish Tourney going on. Made for some unique fishing. On a flat the size of a football field there were no less than 6 boats at any time. One would leave, and as soon as they were gone another one would show. We got buzzed by a Jet Ski within 100ft. Also had some guide boats running there motor around and stacking up. We lucked out and managed to get on the fish even with the extra pressure. 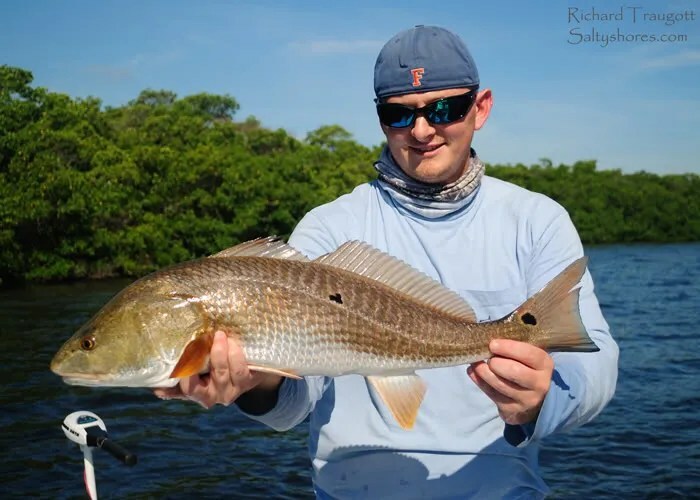 With the Fall Mullet run starting the Reds are cruising around with them. Makes for easy fishing because mullet are much easier to find! The South Shore fared well during this winter. 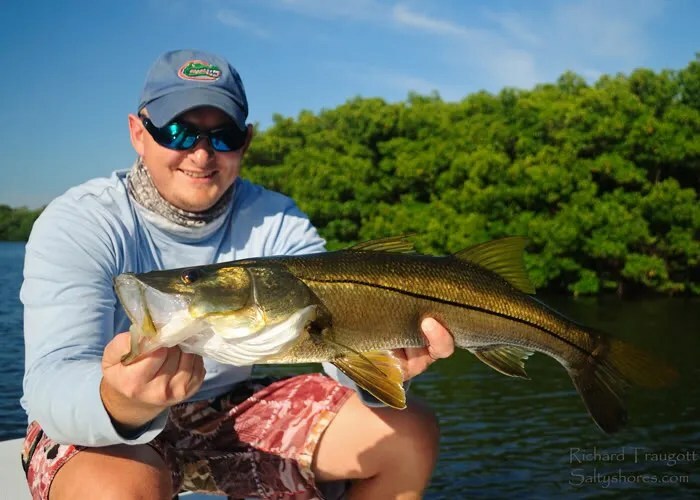 In the past couple weeks I am seeing up to 100 Snook on the flats. 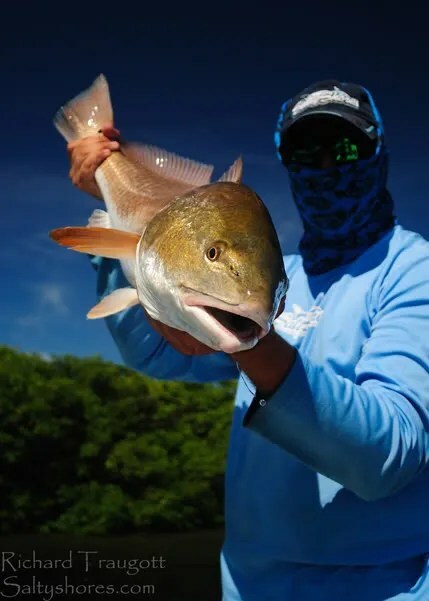 A couple of the Redfish.